MEDIA. 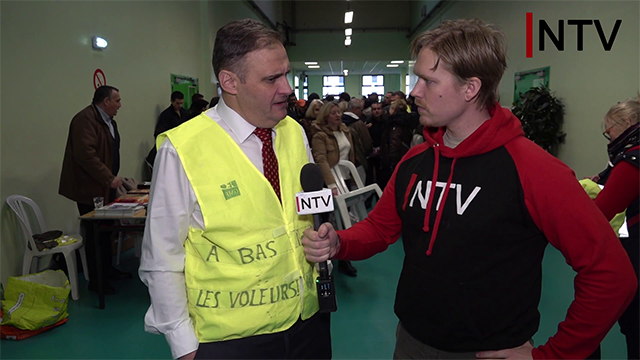 Nordfront TV conducts interviews with party leader Yvan Benedetti among others while visiting Paris. 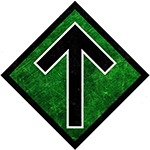 A delegation from the Nordic Resistance Movement and Nordfront TV recently visited Paris, France, to see the sights and also to check what was going on with the growing “Yellow Vest” movement. 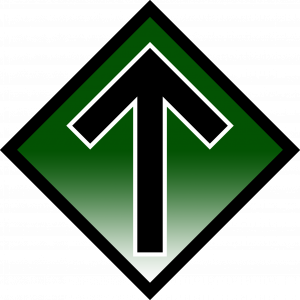 While there they also took the opportunity to attend an event arranged by French nationalists and conducted interviews with people from the French nationalist party Parti Nationaliste Français.